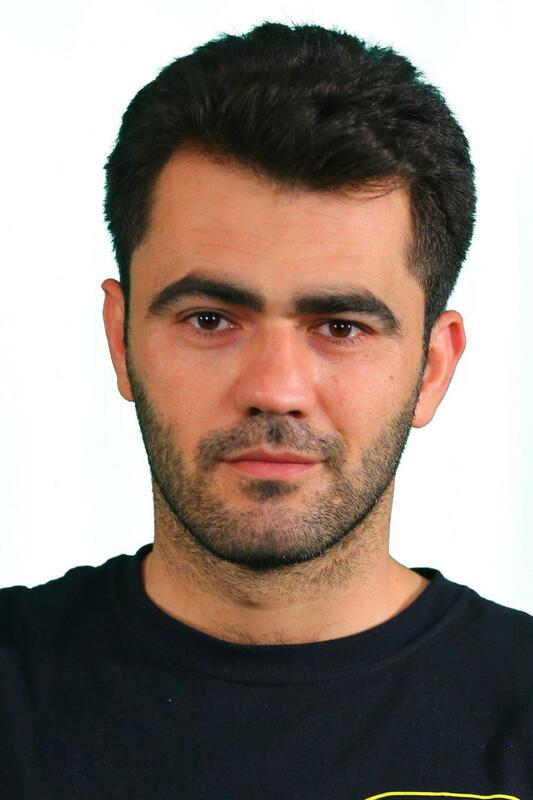 Azad has been waiting for his refugee case to be investigated by German immigration service for two-and-half-years. What makes the waiting process even worse is his painful memories and the traumas he is carrying for years since his prison time in the Islamic Republic of Iran. “The number of people who joint our party is doubled comparing to past years. According to some footages received by Avatoday, Kermanshah, Shiraz and Tabriz went on strike on Tuesday and shut down their main Bazar in protest of the Islamic regime’s corruption and severe financial crisis. Abdulrahman Salehzadeh, a dominant cleric of Bana city supported the on-going protest and declared that the closing of the border by the central government is an “irrational and non-professional decision,” that has cut off people’s financial sources. In a joint statement, the Kurdish Iranian political parties based in Iraq, showed support for the on- going demonstration on Thursday, backing people in their call for a better financial situation especially in border towns and cities. Ava Today has set with a victim of landmine from the Kurdish city of Piranshahr, Northwest of Iran. He has recently lost one of his eyes and his leg from landmine.